No matter whether you’ve paddle boarded on the calmest of waters, or you’ve gone skydiving on adrenaline boosting downwinds, one of the questions you’ve probably asked yourself is, “I’m in Goa. Is there anything I can do beyond relaxing under the shade of a coconut tree?”. Well you’re in luck. 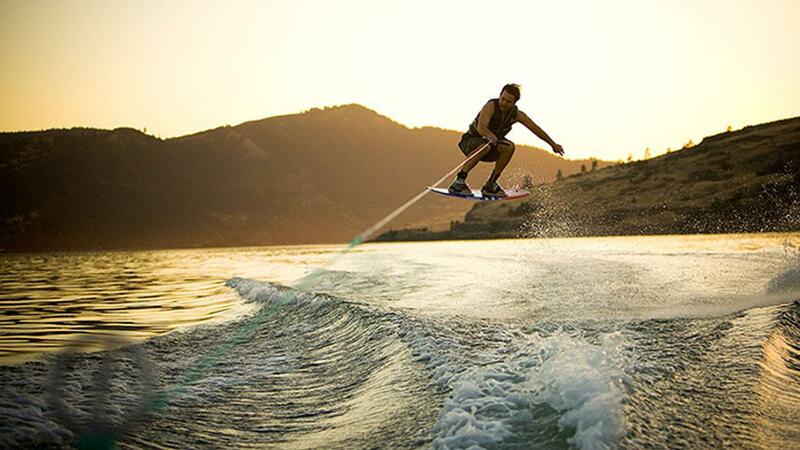 We’ve brewed up a list of the 7 most insane yet super fun water-sports you can partake in Goa. Whether you are a first-timer or an experienced paddler, jump aboard a kayak and paddle your way under the Mandovi Bridge or past the Panjim coast. 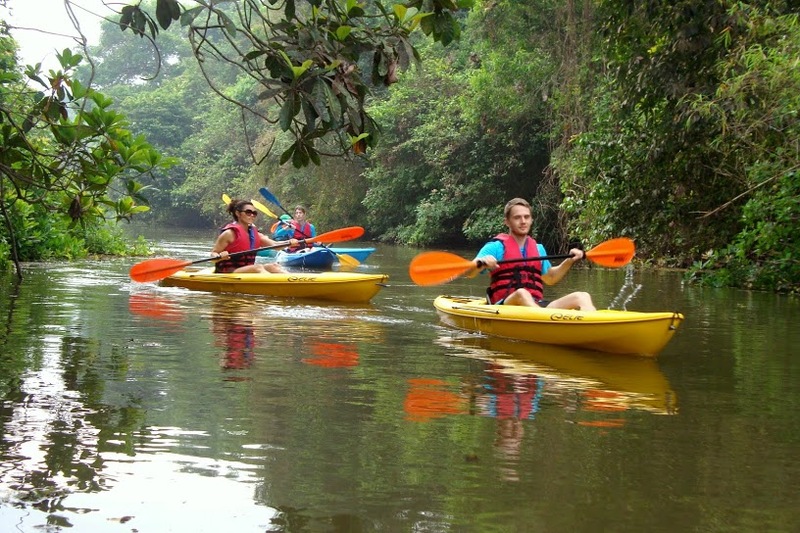 Discover Goa’s beautiful rivers by kayak either early morning or evening. A Kayaking adventure session lets you see the countryside from a unique angle while you glide along the meandering blue waters. You’ll be the captain of your own kayak and whether you want thrills, spills or chills, there’s no better way to discover Goa’s waterways. Where at? 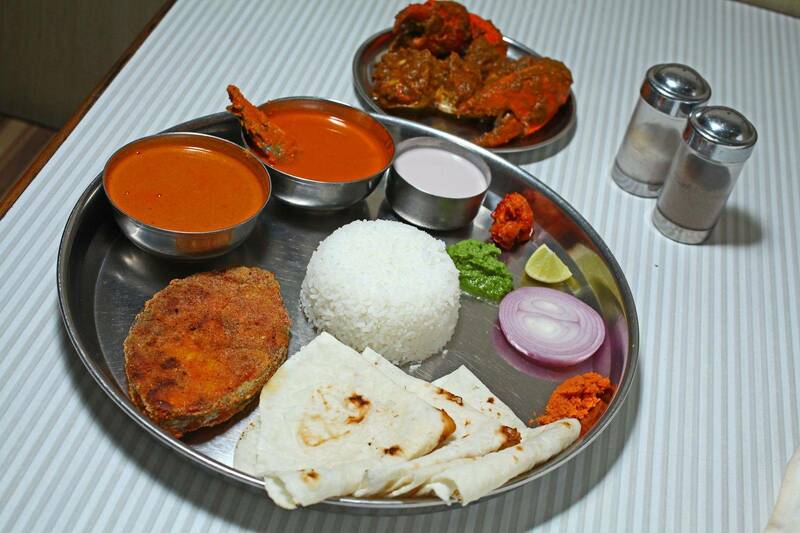 : Zuari, Mandovi and the Sal backwaters. The Nerul River is also considered ideal for Kayaking. Several local shops around the area rent out Kayaks and safety equipment. Roaming the serene waters with a regular boat has its perks, but when you’re craving a completely different view, it’s time to hop on a special boat. And not just any boat dear. A Speed Boat. No room for kiddies here. Nothing quite satisfies an adrenaline craving quite like a sharp bank at 80 Kmph. Drive safe though. Or let the pros do it. Scuba diving in Goa is an excellent adventure that you must undertake if you are seeking thrill and action. It is different from normal diving as this involves use of proper equipment, so that it becomes easy to explore Goas underwater mysteries. The Diving Season in Goa is from mid of October to end of April. The Dive Sites are mostly shallow around Grande island and the water temperature is around 28°C. Zuari and Mandovi are also an ideal choice for some underwater exploring. Among all the water activities tourists and locals enjoy in Goa, paddle boarding may be one of the most enjoyable experiences out there. What makes it so, is the relative ease with which it can be mastered to a novice level. While this one looks super calm, nothing could be more difficult. Growing in popularity, such water sports in Goa are for those who are looking to something more challenging to do on the ocean water. 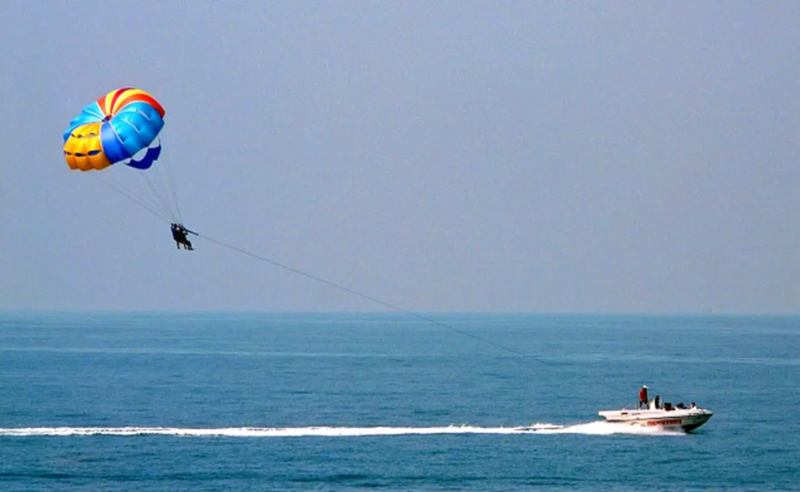 High fliers amongst the speed lovers can opt for parasailing. A rope about 300 feet long is attached to the parasail harness at one end and to the speedboat at the other. When the boat speeds off on the water, the parasailor is lifted into the air thanks to the parasail attached behind him. You can now relive the finding nemo plastic bag scene like never before. 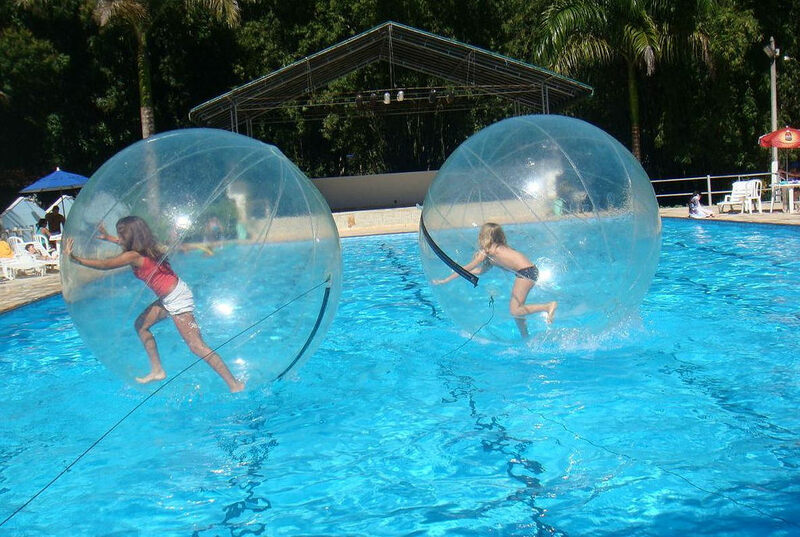 Water Zorbing is the newest addition among the best water sports in Goa. Would you not love to roll on water? Zorbing is a sport where you are put in a transparent ball which is safe and secure. This ball is then rolled on water where you can have pure fun. You can float in the water surface or go rolling, it’s an amazing experience. The orb can accommodate one or two people at a time. Where at ? : Mayem Lake is the best place for the activity. Do you want to swim like a pro, take a splash in the water like a dolphin and then shoot up in the air like the Iron Man? A flyboard can do this and lots more too. 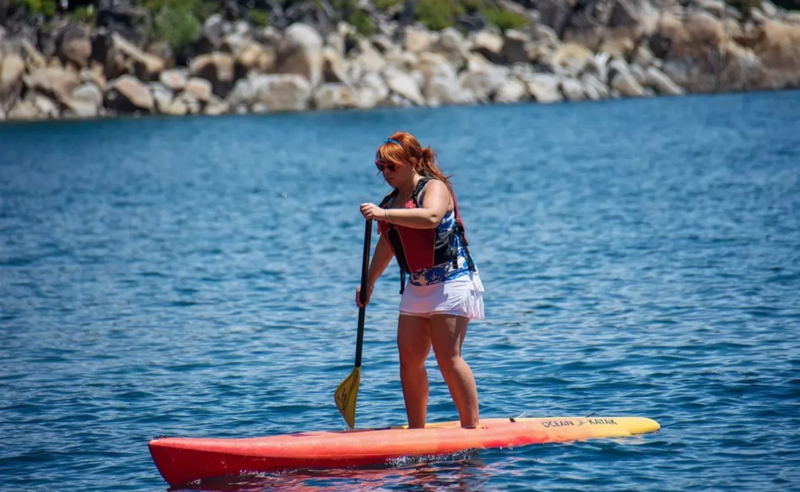 This new sport is leaving people gasping for more. This latest addition to the water sports is extraordinarily thrilling and an inventive adrenaline rush for thrill seekers the world over. And the ideal destination for this sort of fun is, where else, but Goa. Wanna hear more exciting stuff from us? Check out the Lokaso app and stay tuned whenever and wherever.